In the past, winning customers was about how loud you can make your message so that prospects can see you. But there are many flaws in this strategy. Inbound marketing offers a different and more effective strategy to attract the right customers to your business and retain them. 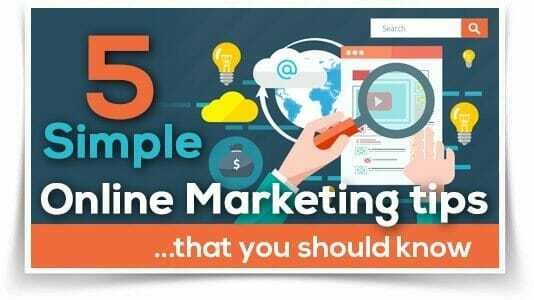 Inbound marketing includes the use of blogs, social media, email, content marketing, and marketing automation to attract the ideal customers to your business. 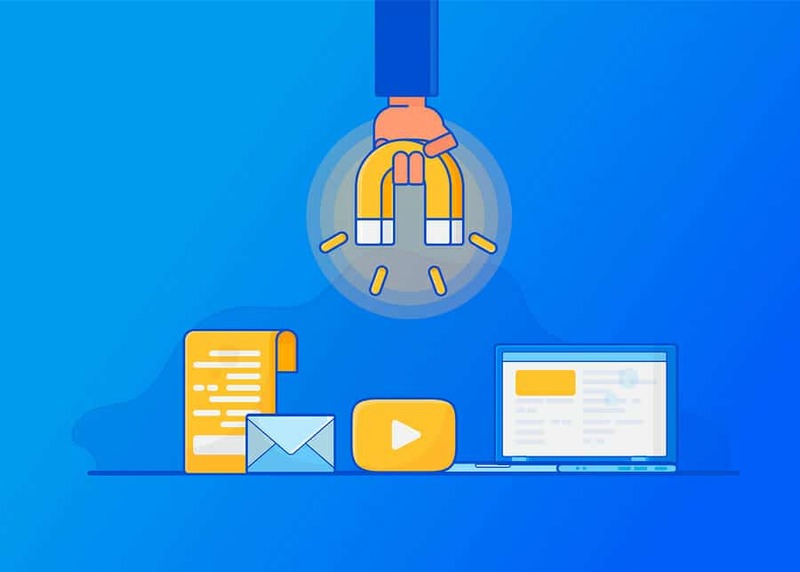 Inbound marketing allows you to target various buyer personas of your business and you’re able to send messages to prospects based on their interests. 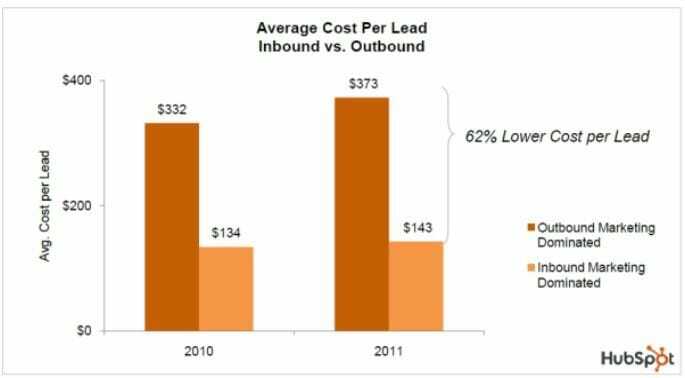 HubSpot data shows that inbound marketing has a 62% lower cost per lead than outbound marketing. What are the important things to know in 2018 to excel in inbound marketing? 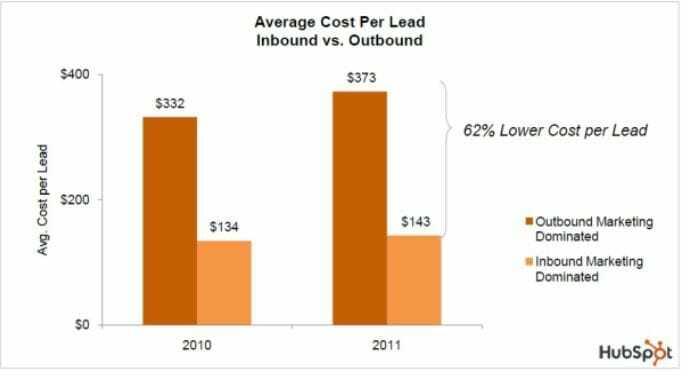 Content is the main driver of your inbound marketing efforts. 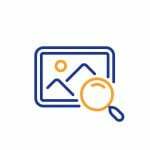 With a blog, you have an opportunity to provide value to prospects by giving them important information or helping them to solve problems they’re facing. This helps to improve their interactions with your business over time. Likewise, you’re more likely to convert these visitors into leads. However, you must note that blogging should be regular to get the best results from it. You don’t just set up your blog and leave it. 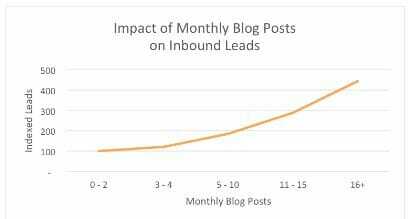 According to HubSpot, companies that published 16+ blog posts per month got about 4.5X more leads than companies that published between 0 and 4 monthly posts. Furthermore, blogging should be with an aim of solving visitors problems. Great content not only please your audience, but it also gives you an opportunity to reach a wider audience through search engines. To reach the best prospects, you need to appear in the organic search results for the keywords that show the user intent you want. 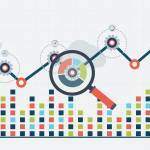 Targeting the right keywords require research. Often, it’s tempting to optimize your content for a short broad term like “SEO agency.” Do it the easy way: optimize your pages for long-tail key phrases. 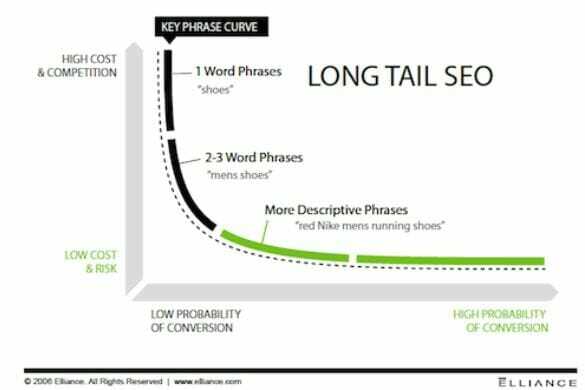 Long-tail keywords may have low traffic, but you can rank easily for them. Moreso, traffic from these keywords are more targeted. For instance, KISSmetrics got 87% of their conversions from search through long-tail keywords. Email marketing provides a more personal approach to marketing. Most people see messages that enter their inbox. The key is to get them to open those messages and take the right actions you want them to take. However, people don’t click on messages that are irrelevant to them. It starts with the subject line. 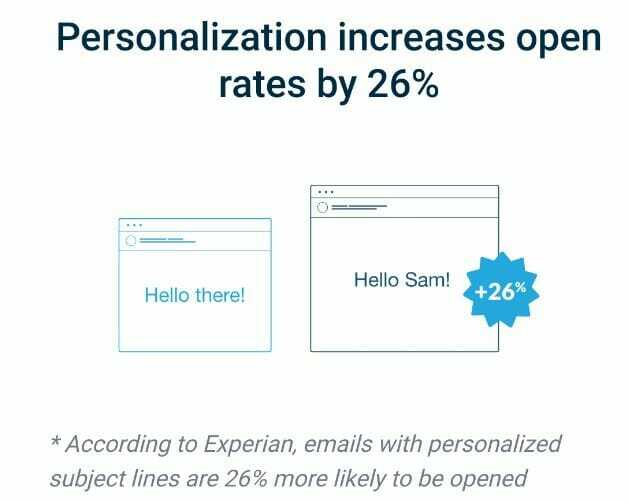 According to Experian, personalized email subject lines are 26% more likely to be opened and marketers have found a 760% increase in email revenue from segmented campaigns. With automated email marketing, you’re able to send messages to your subscribers based on how they interact with your content. You can detect their interests and send content that resonates with their interests. Written content is good. But not everybody has the time to read through a piece of content. And in some cases, like a tutorial, videos that you upload to YouTube are better suited to explain the necessary concepts. 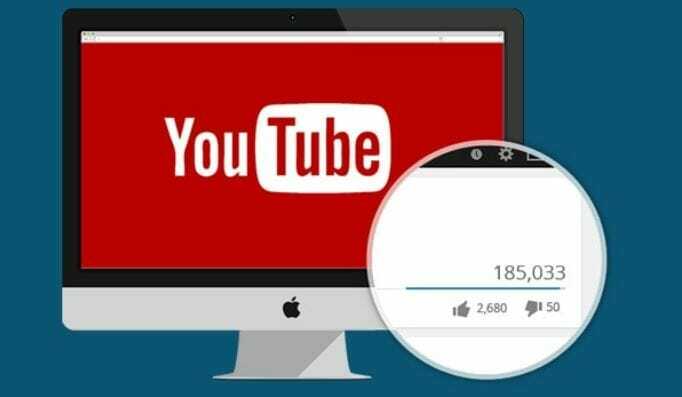 Marketers are now paying attention to marketing on YouTube. When you consider that YouTube is the second largest search engine, then you’ll realize you’re missing out on many potential customers by neglecting this channel. According to the State of Inbound report, 45% of marketers plan to add YouTube to their marketing efforts, the highest for any channel. 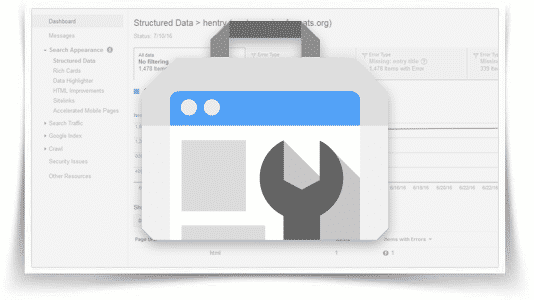 Information silos can create a disconnect between the marketing and sales department. It’s always a bad situation for a business since the sales department is going to close the leads that marketing department attracts. Aligning marketing and sales department means both departments can have access to the important information about a prospect or customer. Marketing departments have information about prospects that sales would need to close them while sales have information about customers that marketing would need to send offers to current customers. 85% of sales reps in companies where sales and marketing are tightly aligned feel their organization’s marketing strategy is effective compared to 24% where there’s no alignment. No matter how good your inbound marketing efforts are, prospects still know deep down in their heart that you’re trying to sell to them even though you’re classy about it. They know you have something to gain when they buy and something to lose if they don’t buy. This may reduce the trustworthiness of your message. But what if their friend or a customer who has nothing to gain praises your business? Prospects pay more attention. Word of mouth can be in many forms. The most popular form is through reviews and user ratings. 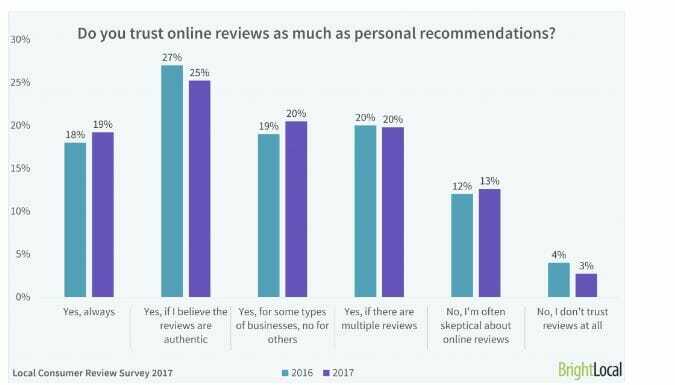 According to a consumer survey by BrightLocal, 85% of consumers trust online reviews as much as personal recommendations. Most times, customers don’t write reviews even when they’re satisfied with your service. You have to remind and encourage them to do so. With reviews, this is a form of inbound marketing that your customers are doing on your behalf. 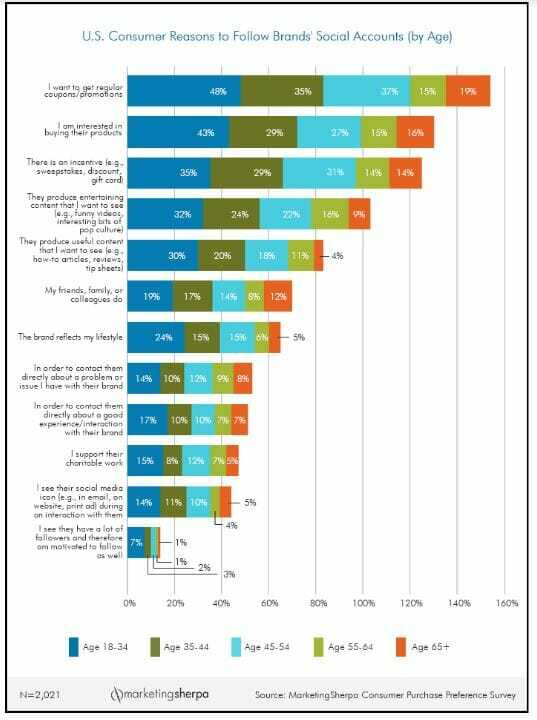 For the past 4 years, word of mouth has been a top influence on buying decisions. No matter what you sell, there’s usually a buyer’s journey for your customers. You turn your website visitor into a lead, then you nurture them with the right content until they become a customer. 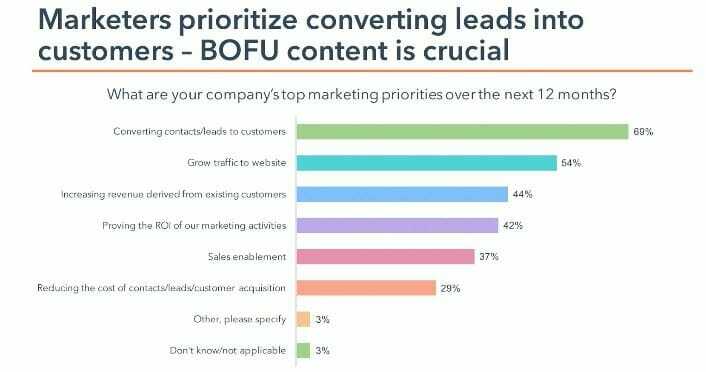 According to the State of Inbound report, 69% of marketers say converting leads to customers is their top priority. For each stage of your sales funnel, you need to have content like blog posts, ebooks, videos, podcasts, right offers, etc. to turn your prospects into customers. With Facebook alone having over 2 billion monthly active users, Instagram hitting 1 billion, and others having hundreds of millions, there are many people who visit social media daily to have interactions. Among these people are your ideal customers. You need to be on social media, get involved in these interactions, and let them know the benefits of using your products. 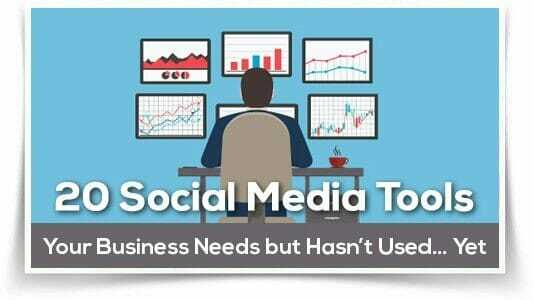 Your social media account allows you to share new blog posts on your blog, new offers. And most importantly, social media allows you to have interactions with your prospects and customers to build more trust. In a survey by MarketingSherpa, 85% of U.S. consumers claim they use social media and more than half of them follow brands on social media. Over the years, more people are using their mobile devices to access the internet. 57% of total searches are now done on mobile devices according to Brightedge. 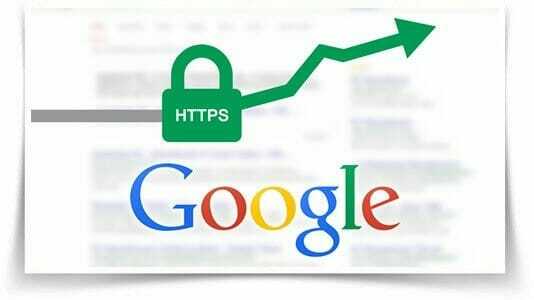 This has led to the start of mobile-first indexing by Google to give the mobile version of websites the priority for searches. Having a mobile-responsive website gives you an advantage. Two other trends that have followed the increase in mobile device usage are voice search and local search. Many people perform voice search on their mobile devices as it’s easier than typed searches. 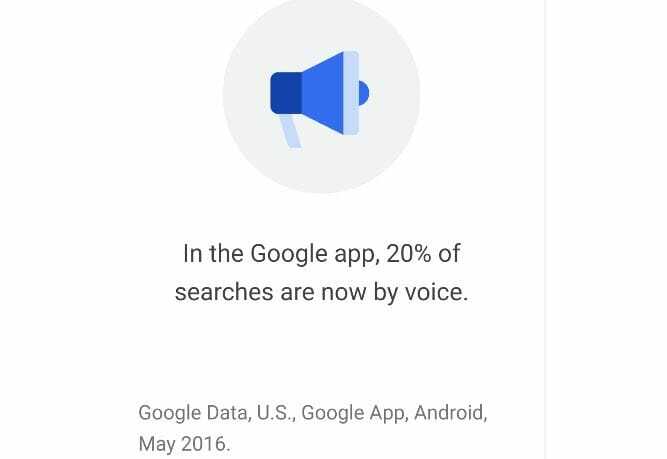 Google estimates that 20% of searches on Android are now done through voice. In some cases, people use their mobile devices to perform a voice search when they’re looking for a local business. 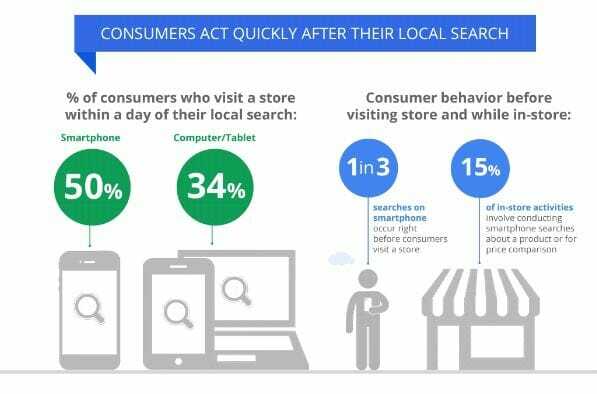 Research by Google shows that 50% of smartphone users who perform a local search usually visit a store within a day. When you optimize your website for local keywords, you can attract more customers from the locality you do business. When you run pay per click (PPC) campaigns, it’s an opportunity to rank for keywords of your choice. 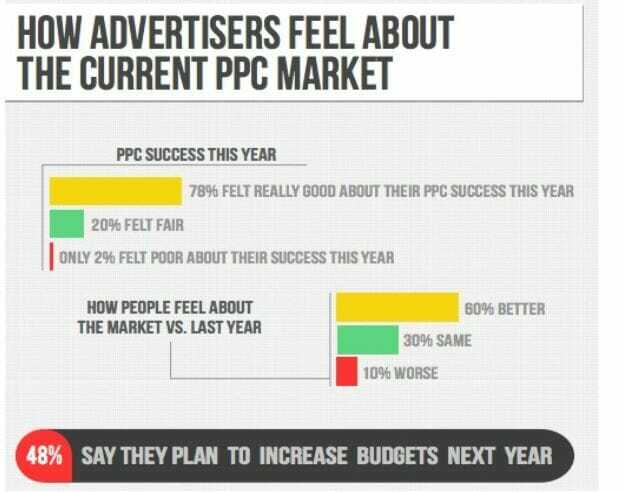 And many marketers are satisfied with their PPC campaigns. A study by Hanapin marketing revealed that 78% of marketers felt good about their PPC campaigns in the past year. This doesn’t mean your PPC campaigns will automatically be a success. In fact, if you have no strategy, you’ll waste a lot of money without any results to show for it. 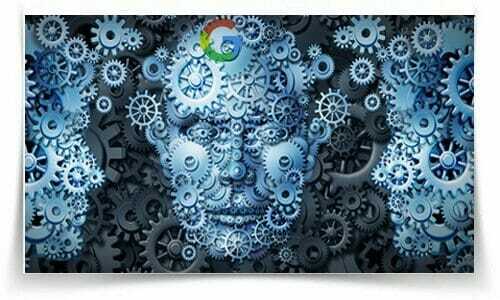 You have to determine whether to use a broad match, a phrase match, or an exact match in targeting keywords. You also have to choose the keywords to bid for and the budget for your campaigns. Likewise, you have to set up landing pages for the campaign. This will turn your visitor into a lead. There’s no perfect element in your inbound marketing efforts. Which makes A/B testing a necessity. With testing, you can improve your processes to be more effective. The results of A/B tests give you insights to improve your business. When 160 Driving Academy replaced the stock image on their homepage with a real picture, it led to a 161% increase in conversions and 38.4% increase in registrations. No matter how classy you want to be, an inbound marketing effort that brings in no customer is a failure. But it’s difficult to differentiate between a success and failure if there’s no way to measure success. Rather than rejoicing because of vanity metrics like page views, you should pay attention to key performance indicators (KPIs) like the amount of time spent on a page, number of leads gained, number of customers gained, and the amount of money spent to acquire them. This gives you a view of the amount you’re spending to acquire a customer and your returns on investment. Getting the best results from inbound marketing in 2018 requires doing the basics of Inbound marketing well and hopping on the right trends. These are 12 things you need to know to make inbound marketing work for your business in 2018.